It was an honour to have Prime Minister - Shri Narendra Modi inaugurate the Art Museum Drishyakala (By DAG in collaboration with ASI) at the iconic Red Fort’s Barrack No. 4 on Wednesday, 23 January 2019. After inaugurating the space the Honourable Prime Minister expressed, ‘Works of eminent artists like Raja Ravi Varma, Gurudev Tagore, Amrita Sher-Gil, Abanindranath Tagore, Nandalal Bose, Gaganendranath Tagore, Sailoz Mookherjea and Jamini Roy are on display at the exhibition. I would specially urge art lovers to visit Drishyakala, which will take you through the finest aspects of Indian art and culture. 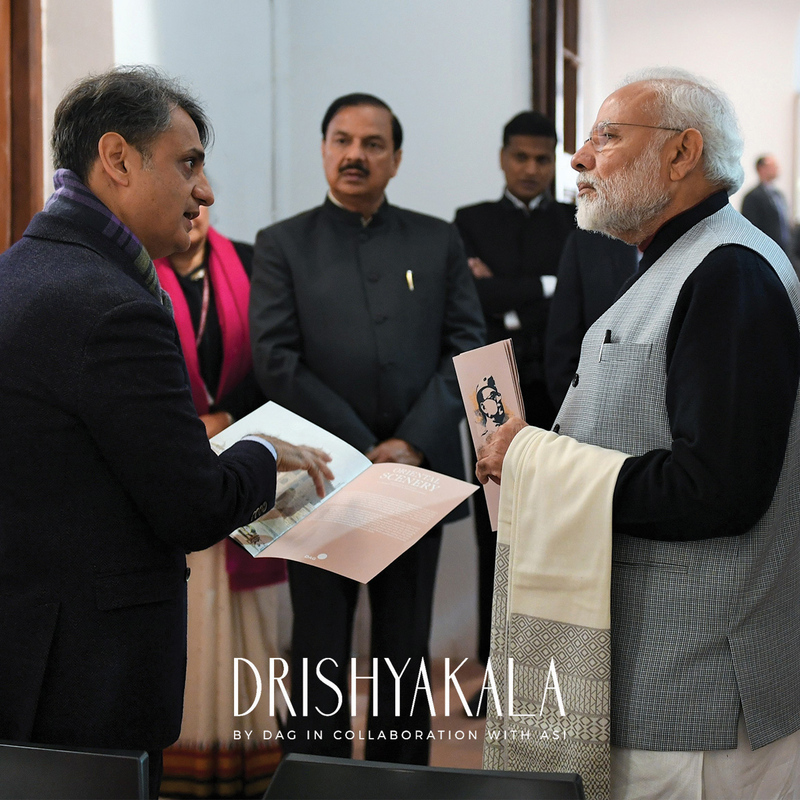 There are four historical exhibitions, spread over three centuries, with over 450 works or art!’ The Prime Minister was accompanied by the Minister of Culture, Shri Mahesh Sharma and given a walkthrough of the exhibition by Ashish Anand - MD & CEO of DAG. Drishyakala opens to the public on 05 February until the 31 July 2019. The museum will be open from 9:00 AM to 5:00 PM and will be closed on Mondays. 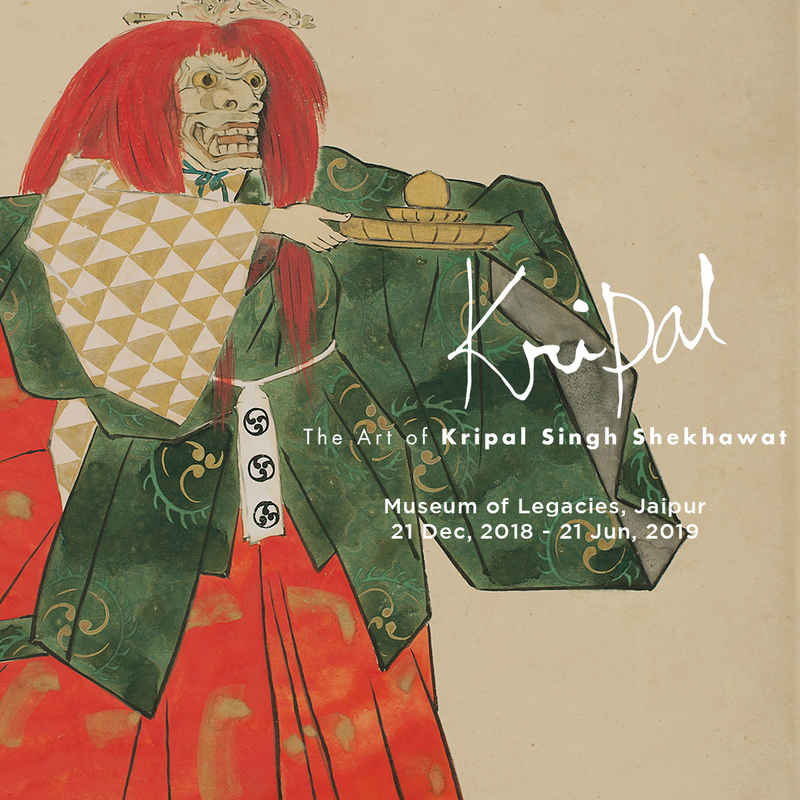 After a phenomenal response at the Indian Ceramics Triennale 2018 at Jawahar Kala Kendra, our exhibition Kripal: The Art of Kripal Singh Shekhawat moves to The Museum of Legacies, Jaipur, opening on 21 December 2018. Kripal Singh Shekhawat worked his entire life to bridge the gap between the vernacular and the contemporary, combining what was considered the craft of a kumhar—potter—with the fine art of miniature painting, thus paving a new path for a pioneering social and aesthetic mode of life and work in twentieth century India. His impeccable artisanship in both fresco, tempera painting and ceramics as well as his visible signature artistic style gave him the middle ground of being both craftsman and artist. The credit of the revival of the very famous Jaipur Blue Pottery and its resurgence in the commercial world, giving new direction in form, ornament and design, will always remain with him. Established in 1993, in what was New Delhi’s hip and happening cultural urban ‘village’, and christened DAG - who would have thought that simple desire to promote art in the capital would go on to become a powerhouse for Indian modern art? Ashish Anand’s keen sense led him to a primary study of what was a laggard art scene with no acknowledgement of the masters who had gone into decline. As befitting that responsibility, and its expansion with galleries in Mumbai and New York, a decision was taken in December 2017 to rename the establishment DAG, a mantle that extended to encompass a diverse range of programming options that have included research, archiving, publications, education, and the loan of works for important international exhibitions and biennales. Our participation in international art fairs and production of historic exhibitions have transcended geographical locations to create conversations around modern art from the region, thus stepping up our presence in curatorial practices in museums and in cultural and art discourses. 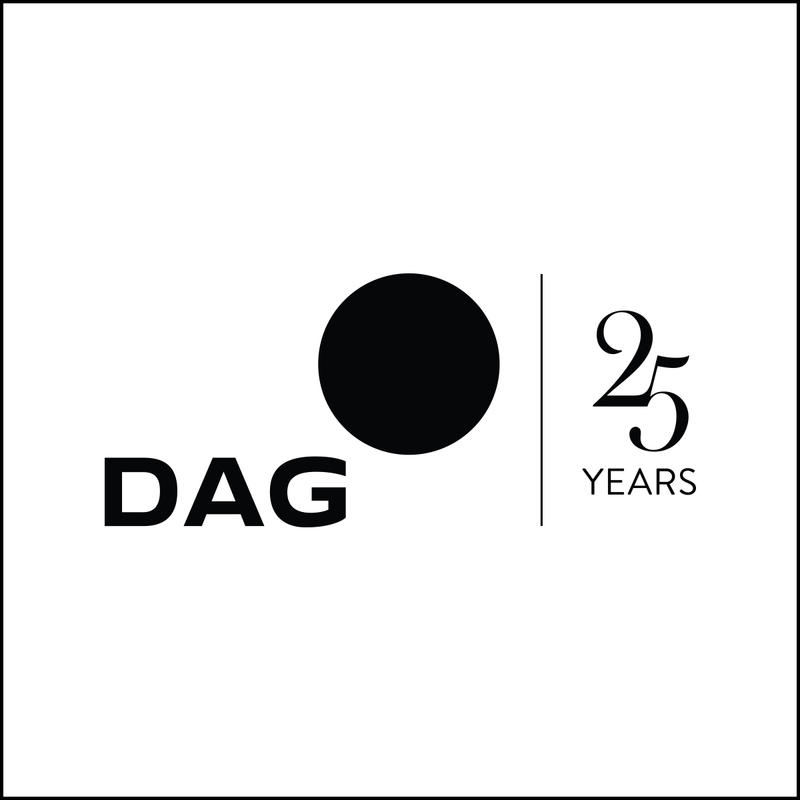 DAG’s new branding commemorates its 25 years with a range of programmes spread through the year. Watch this space for details.